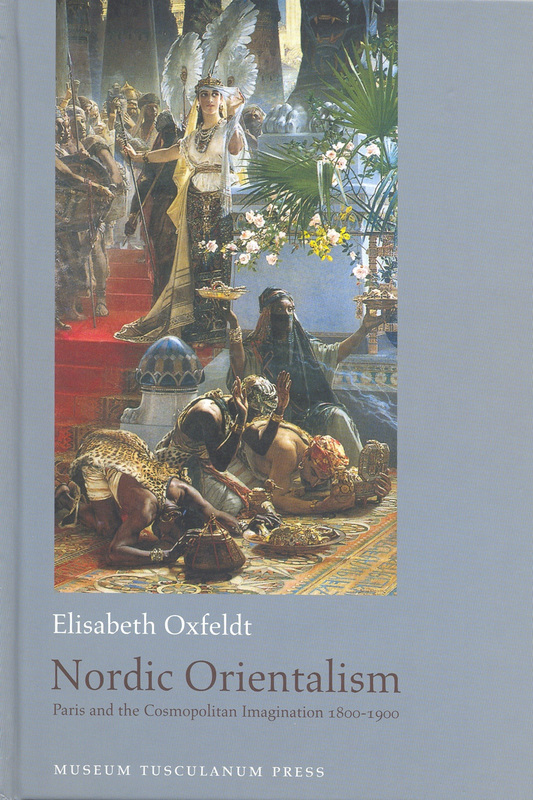 Nordic Orientalism explores the appropriation of Oriental imagery within Danish and Norwegian nineteenth-century nation-building. The project queries Edward Said’?s binary notion of Orientalism and posits a more complex model describing how European countries on the periphery ? Denmark and Norway ? imported Oriental imagery from France to position themselves, not against their colonial Other, but in relation to central European nations. Examining Nordic Orientalism across a century in the context of modernization, urbanization and democratization the study furthermore shows how the Romanticists? naive treatment of the Orient was challenged by increased contact with the "real" Orient.